Subject: Re: I HAVE AN URGENT BUSINESS PROPOSAL FOR YOU. Once I receive the above mentioned information and concludes with my inside arrangements and changes, I shall send you the contact details of a Lawyer you shall contact for the representation. The lawyer in question is good and specializes in such cases. 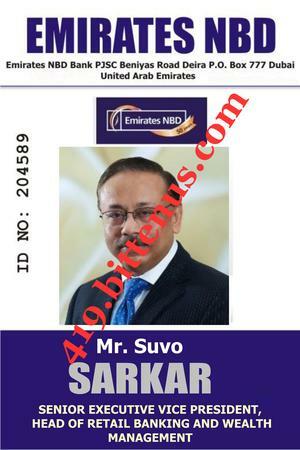 He is also a registered attorney with the Central Bank of U.A.E, which is the bank that will handle the transfer of the funds out of the country to your bank account. As far as my bank is concern, I will be in control. It has been my dream to have my own company and I believe that Allah has answered my prayers by creating this opportunity. Please, remember to treat this transaction with utmost confidentiality for our own good. I await your urgent response. NOTE: Please find attached my ID card.